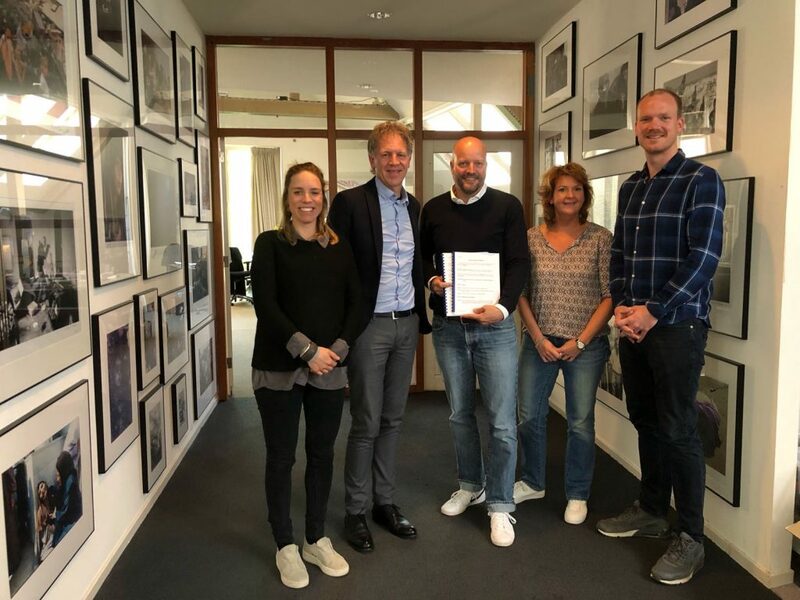 World Press Photo Foundation and VCK Logistics Supply Chain Solutions (SCS) have further strengthened their partnership with a long-term contract. This partnership has now already existed for more than 33 years. VCK Logistics SCS is the fulfilment partner of World Press Photo, supporting the assembly of the annual World Press Photo Exhibition and coordinating the global distribution world-wide.